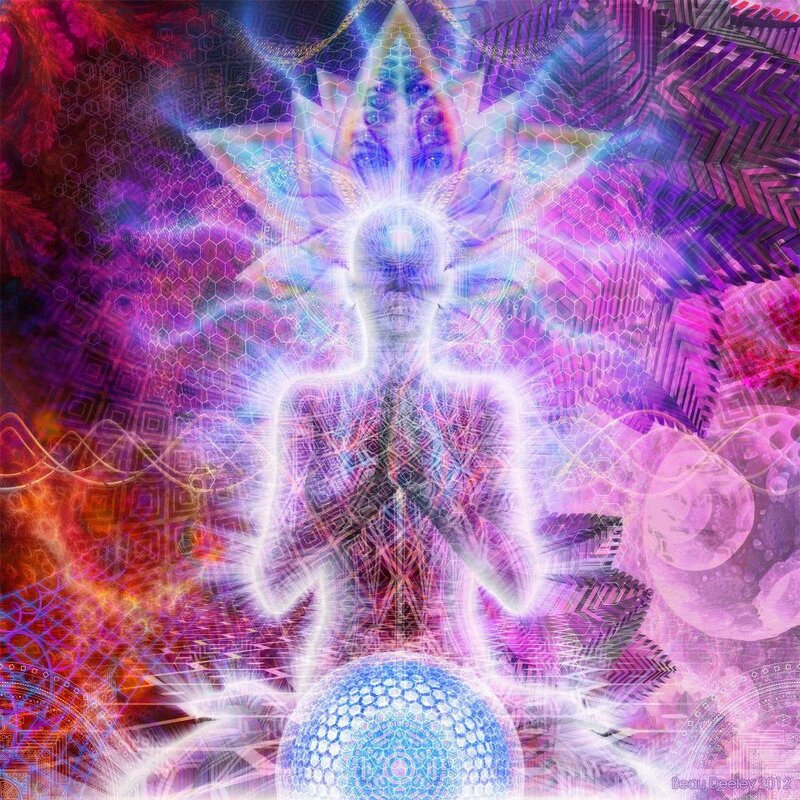 We have now come to the siddhis-proper, or those mystical powers assimilated from the yogic foundation provided from the perfect sanyamaic-discipline, or the techniques of applying Dhāranā, Dhyāna and Samadhi to any given phenomenal energy-field. As can be weighed from all the preceding material, Siddhic-Mastership entails engaging in an extraordinary amount of untold hours developing these salient techniques before the yogin dare engage in utilizing and even bending the laws of psychic-phenomena. Anyone venturing-forth in these uncharted regions without the compass of certitude in the Recollective Resolve does so at their own risk. The chief-factor to bear in mind is, “Who is engaging in these cosmic prerogatives?” If the answer is the captain of the skandhic consciousness, then one is about to sail-forth on a ship of fools indeed. Remember, Caveat Spiritus—let your spirit beware! 3.16 The siddhi of past and future knowledge is realized through Synchronous Sanyama that has a direct bearing on the three stages (Nirodha parināma; Samādhi parināma; Ekāgratā parināma) of evolution. This is the gradualized culmination of sutras 3,9-15. Ekāgratā parināma is self-realized when all linear-mind-frames are cessated (through effortless nirodha) empowering the yogi with a remarkable siddhi to discern things as they actually are (or have been or will be) through direct Focus (dhāranā) and Absorption (dhyāna) as all sense of separateness dissolves at the one-pointed Union (samadhi)=FAU. Past karma can now be regulated for present purposes and future karma can be allayed. All in the three times is thus perfectly resolved through the deathless-timelessness of the Unborn for the one who dwells in the Eternal Now of Suchness. 3.17 Words and the objects they convey, as well as the embodied-essence conveyed, can become misconstrued due to misconstructions and faulty first impressions and perceptions. Through perfect sanyamic coordination, the original essence of the sound being conveyed is discerned through Right Gnosis. This is a very refined and advanced perceptional ability. Its foundation rests upon the aptitude to merge one’s essence with the very Primordial Sound of all creation: the Sacred OṀ. Once yoked as such, the yogin can supernally perceive and abstract the essence behind all sounds—right down to the lowest crawling anthropods to the very harmonious sound of spiraling galaxies. One also gains the siddhi in this instance of being able to read right through the energy signature of anyone’s speech, even, in some instances, the very language of animals. 3.18 Subliminal Impressions, as perceived directly through sanyama, can convey former reincarnations. All subliminal “revisited” impressions are manifold within the Alaya receptacle. Through the sanyamic enterprise the yogin is empowered to perceive shared impressions that have direct bearing on all former re-birth experiences. Thus reincarnation is reliving these shared impressions over and over and over. Unless those subliminal demons are revealed and tamed and exorcised through the Illuminative Light of the Unborn for what they truly are, self-empty ghost-imprints from former lives stored in the haunted mansion of the Alaya, then rebirth is inevitable. 3.19 Directly perceiving the inner-workings of the cognitive process, the yogin is then in a position to read the thoughts of others. After mastering Yoga’s Eight Limbs, the Yogi comprehends what starts into motion the forces that constitute the substantial interplay within the disciplinary cohesion of the cognitive process. With concerted focus one can, through Right Concentration and Right Meditation, perceive weaker energy-signatures emanating from the clouded minds of those with lesser cognitive discipline. In this fashion, the advanced yogin, like the ol’ radio show from the late 1930’s, “knows what evil lurks in the hearts of men.” Indeed, coming face to face and overcoming one’s own inner-demons, the yogin, like “The Shadow”, can directly perceive those same demons at work in the minds of others. 3.20 The cognitive ability to read objectively the thoughts of others is limited, since it does not have foreknowledge of the subjective circumstances behind those thought impressions. Human beings are super-complicated creatures. There are so many unconscious factors at play from within the darkest corners of the Alaya vijñana that can wreck havoc, that the exact origin behind instinctual “thought-actions” of others cannot always be thoroughly deduced. Hence, the sanyamic enterprise does have its limitations since it only highlights immediate objective impressions, while subjectively greater supracognitive forces and abilities need to come into play in order to properly and more thoroughly discern the circumstances that lie beyond simple thought transmissions. This entry was posted in The Yogasūtras of Patañjali and tagged demons, gnosis, Right Gnosis, Sanyama, Synchronous Sanyama, yogin. Bookmark the permalink.